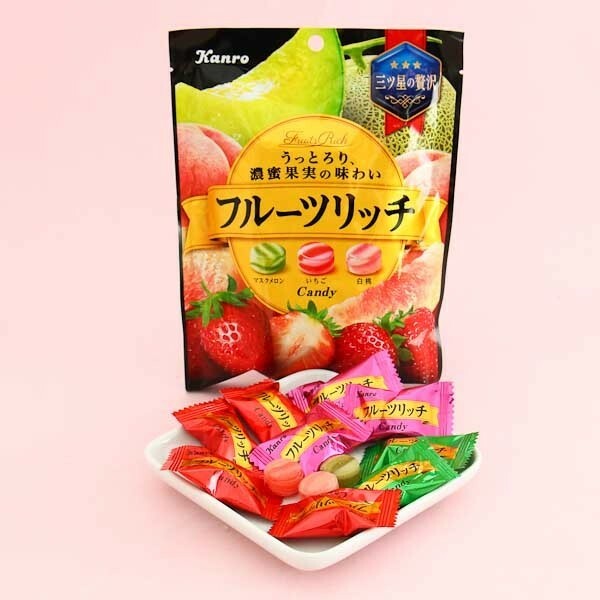 These hard candies from Kanron, the Japanese manufacturer of the super popular Pure Gummies, are a must-try for all fruit candy lovers! 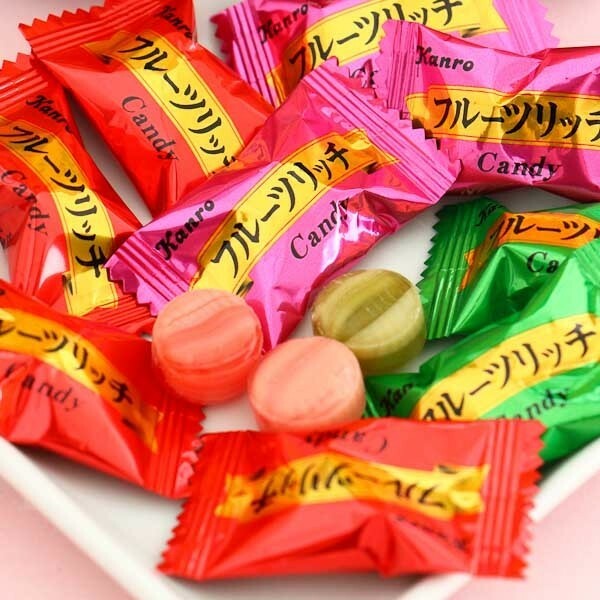 The candies come in 3 different flavor - strawberry, melon, and peach - and have super rich and juicy fruit taste! They are individually wrapped so they are easy to take anywhere and share with your friends & family. Let them melt on your tongue and enjoy the yummy flavors of your favorite fruits as delicious candies!